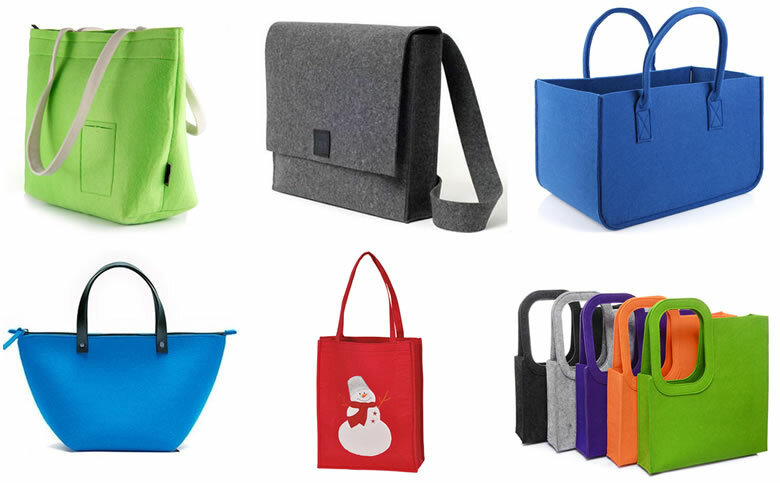 Are you looking for the professional felt bag supplier with high quality and good price? We are the felt bag supplier of china. Our company is located in Shijiazhuang City, Hebei Province. Our company is one of the largest felt bag suppliers which focus on the import and export of Felt products. We started our business from the Felt products, including felt bag, felt craft, felt Holiday decorations ,felt coaster ,felt storage basket and polyester felt . Our company has a professional sales team with service purpose of customers first. We can guarantee the high quality of products. We have many kinds of bags, such as shopping bags, shoulder bags, hand bags, and backpack. Custom made is available. If you want to know more about our felt bag products,welcome your inquiry.